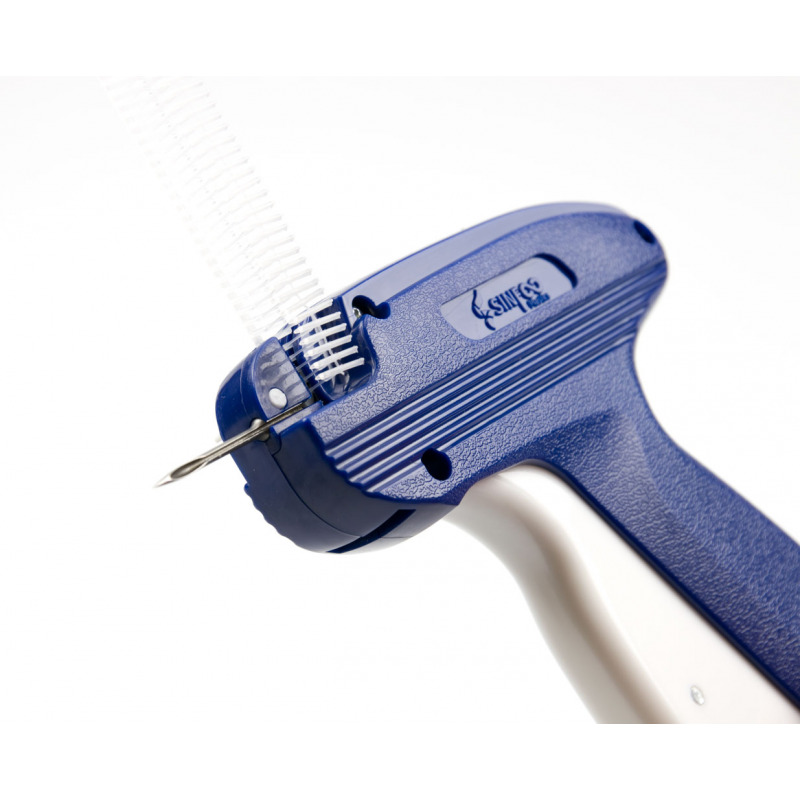 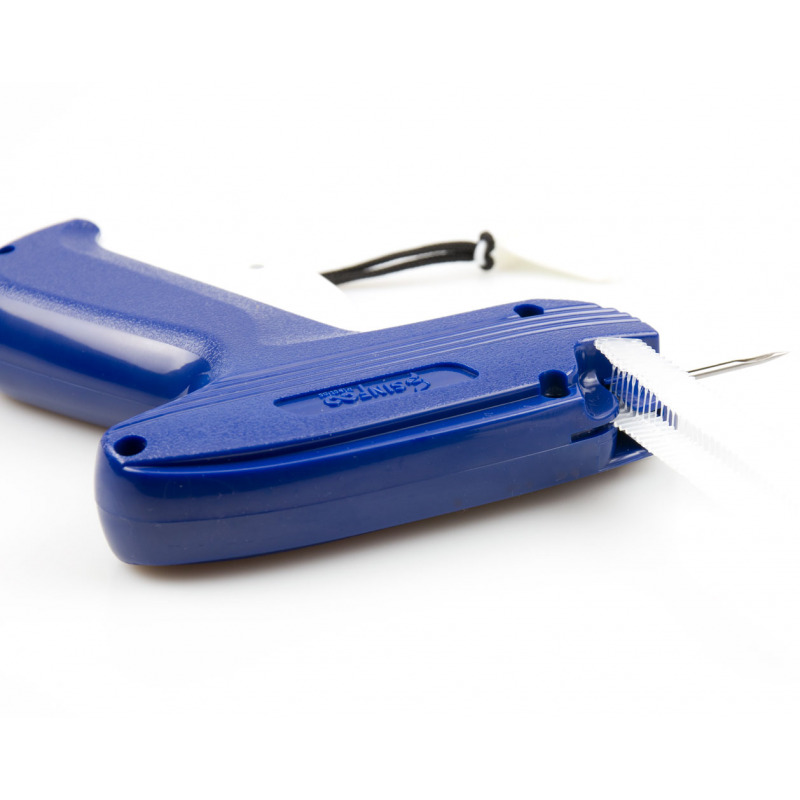 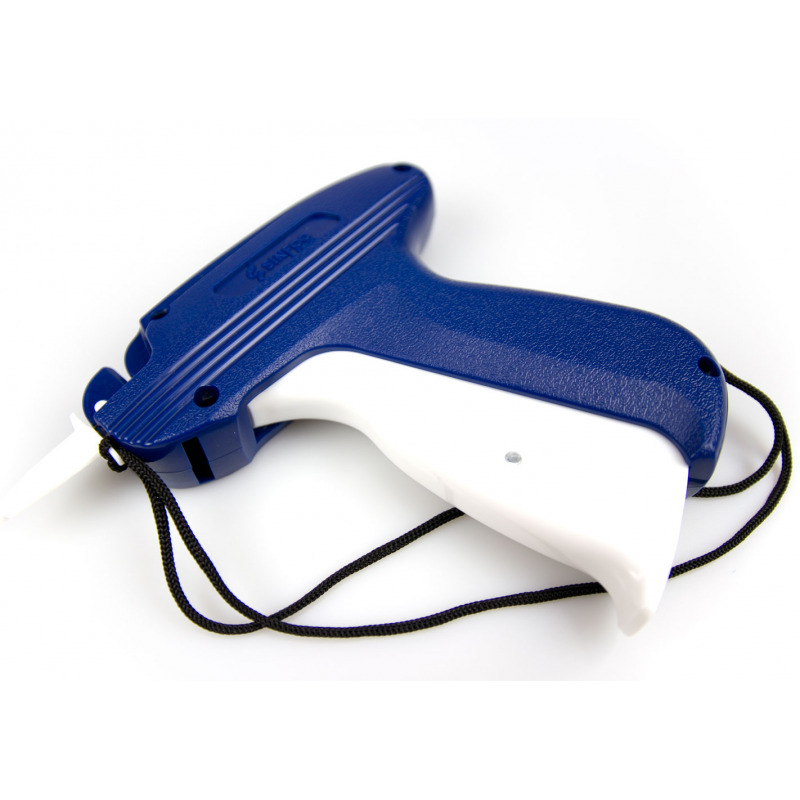 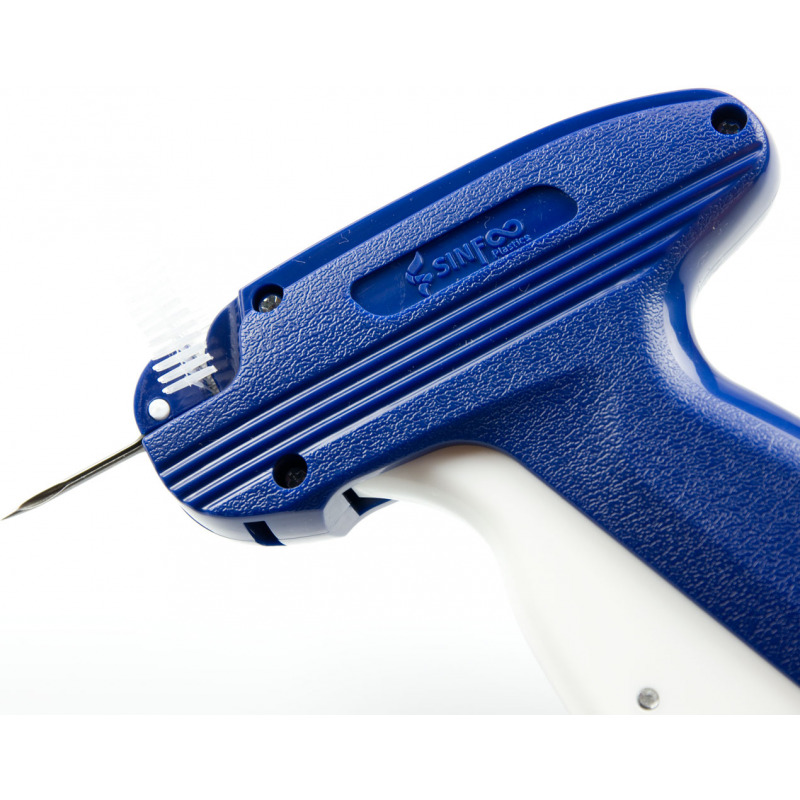 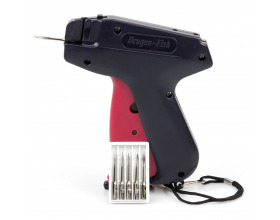 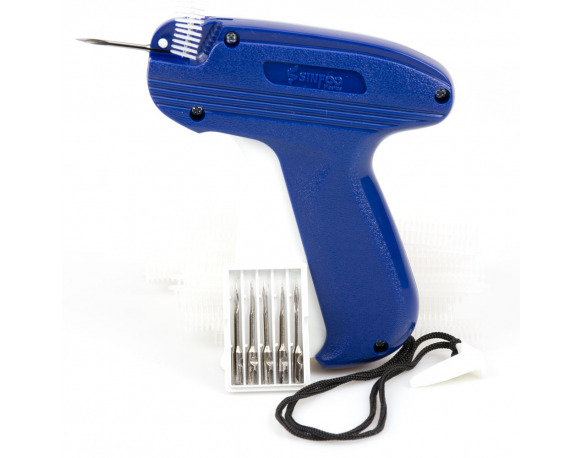 This tagging gun comes equipped with very high quality stainless steel needle. 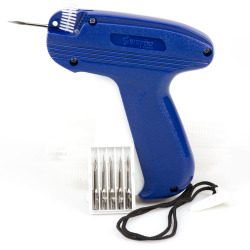 The needle is interchangeable. 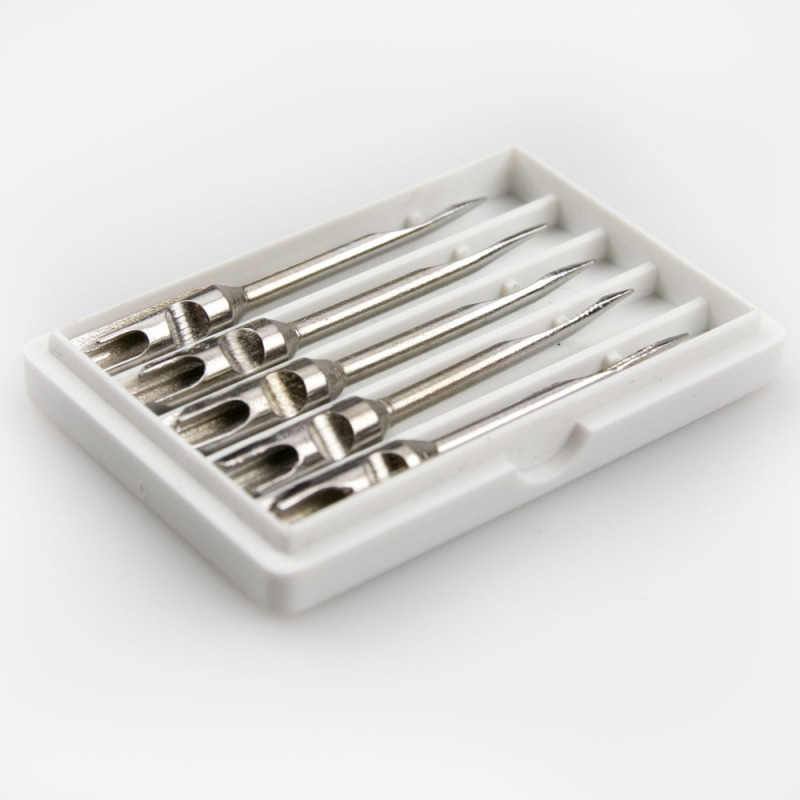 For added benefit five extra needles are included in a separate needle protective box. 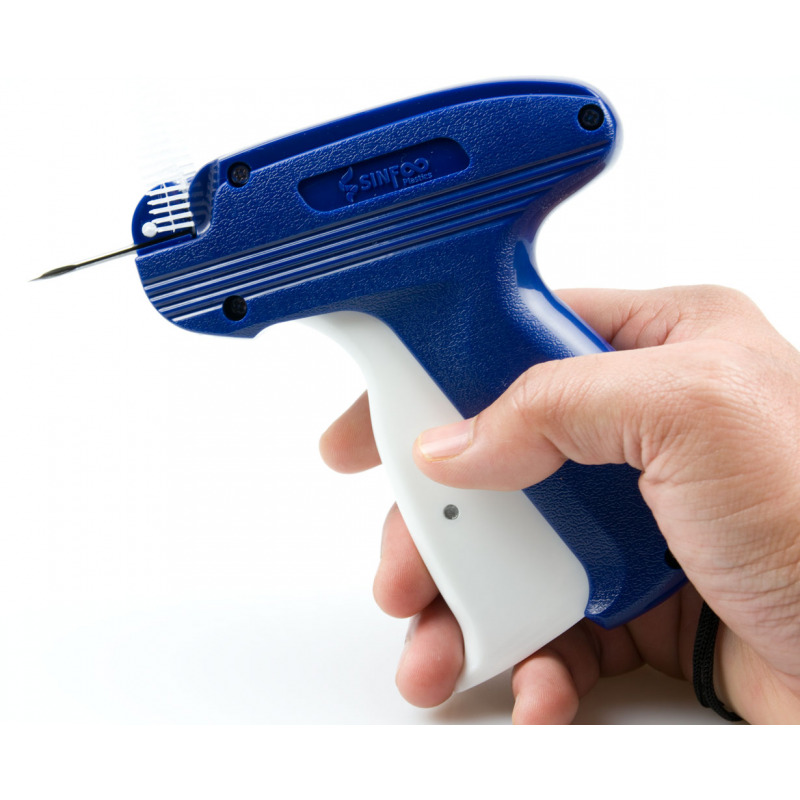 These needles are not ordinary plastic needles. 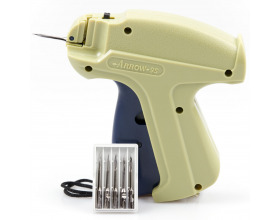 INCLUDED SIX NEEDLES – This tagging gun comes equipped with very high quality stainless steel needle. 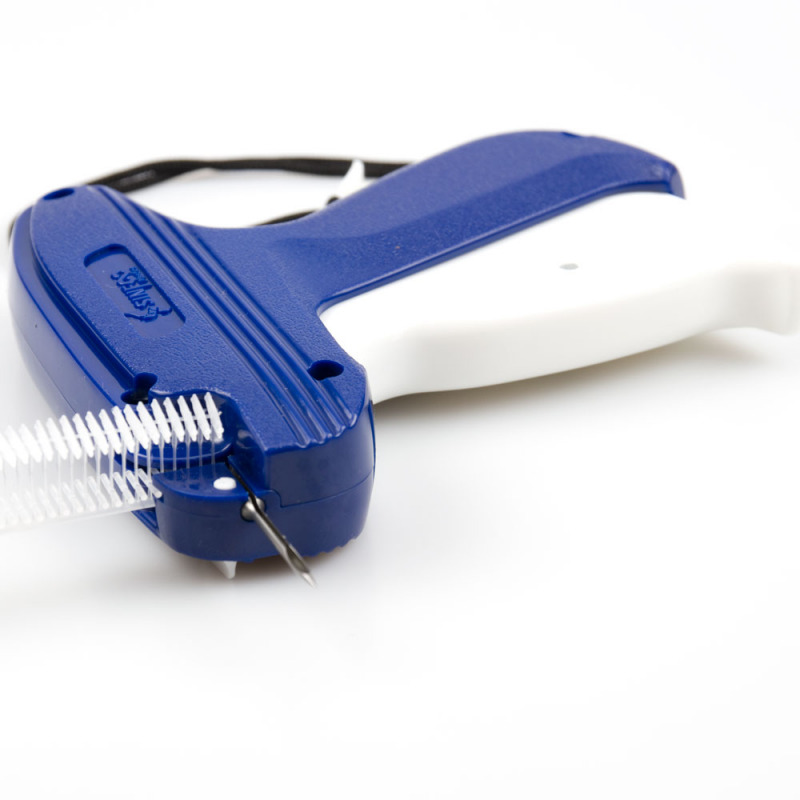 The needle is interchangeable. 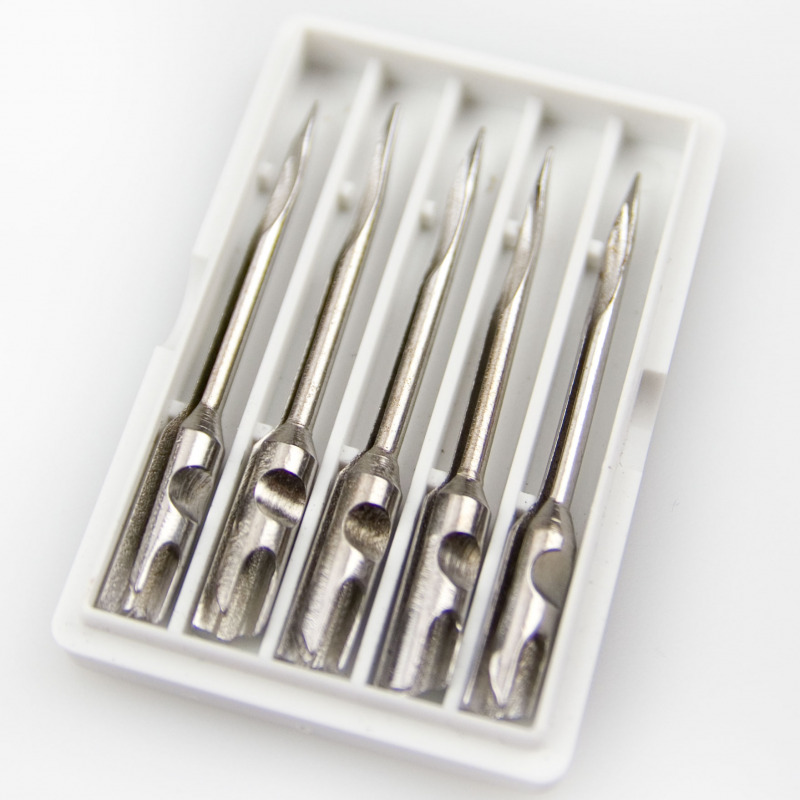 For added benefit five extra needles are included in a separate needle protective box. These needles are not ordinary plastic needles.